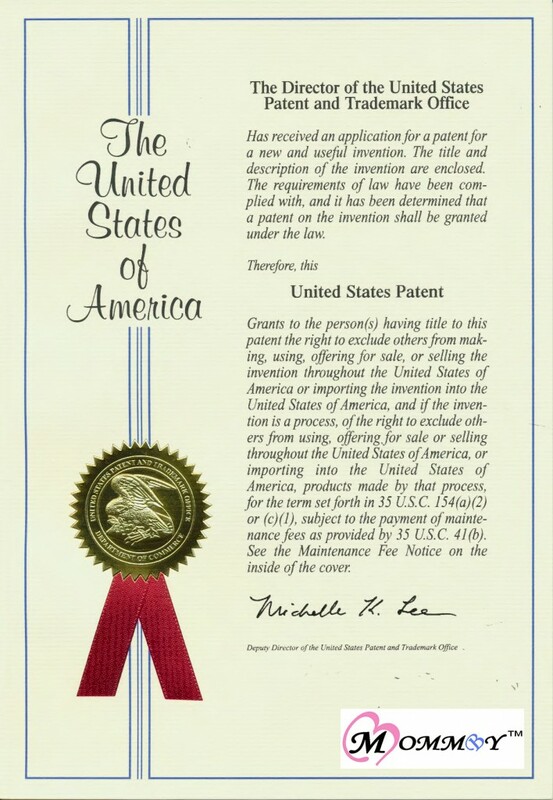 The Peek-a-Bye-Baby™ cover received a Patent Award US 8,707,467 B2!! Very excited about the next steps…. 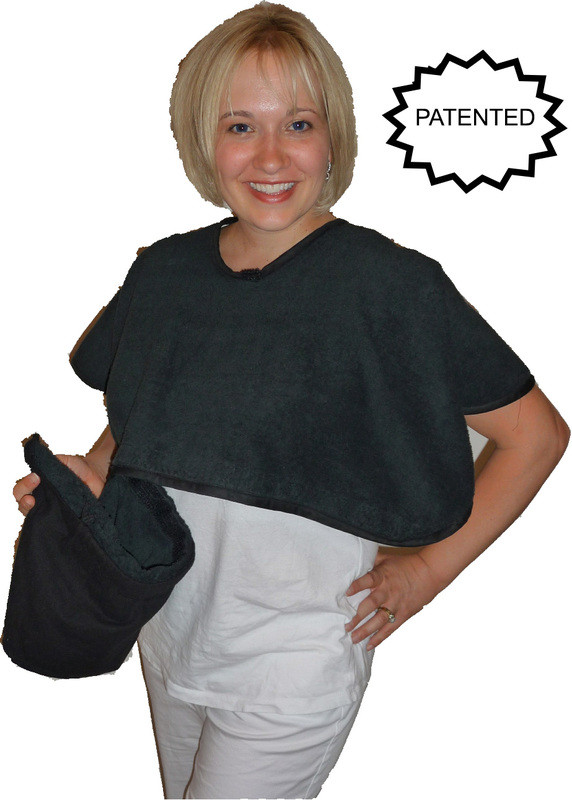 This entry was posted in Parenting, Store and tagged baby, baby products, breastfeeding, burping, innovative baby product, nursing, parenting, parenting products, patent, store. Bookmark the permalink.